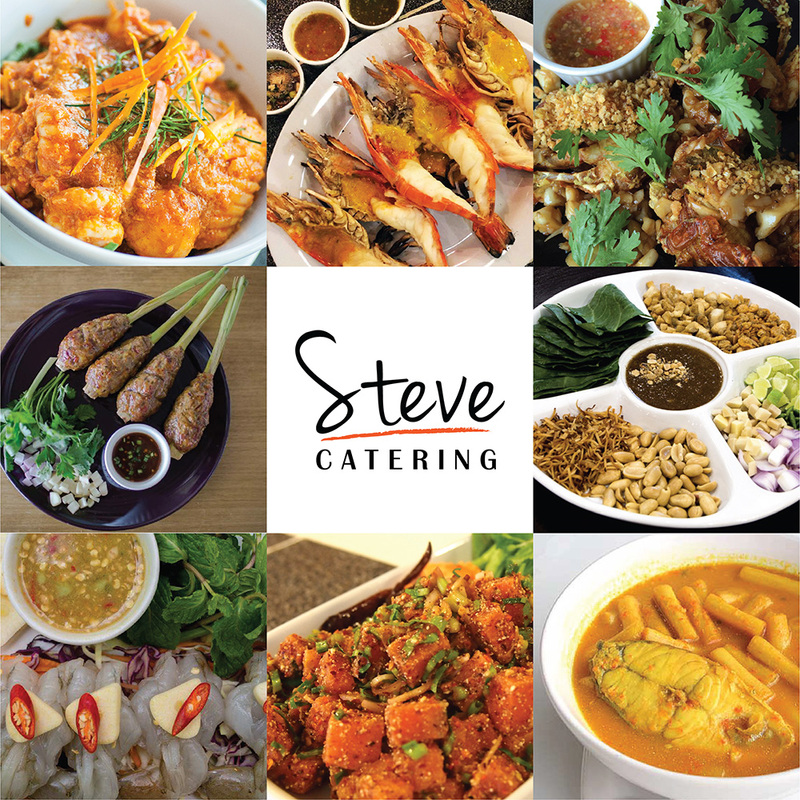 Steve Group (Thailand) Ltd. now expanding its business into Steve Catering brand for catering service. You will find the Thai home-made style cuisines as served at Steve Cafe & Cuisine restaurant. All menus remain tasty wherever you are. We have been serving the tasty Thai home-made style foods for over 5 years and use only vegetable soup and palm sugar to raise the flavour without MSG for your health. So Steve Catering Steve Catering guarantee to bring you the same trusty taste like your grandmother’s cookings served at Steve Cafe & Cuisine. Call now, we are ready to bring the best to you at (Tel) 026289700-2 and 0932494599.